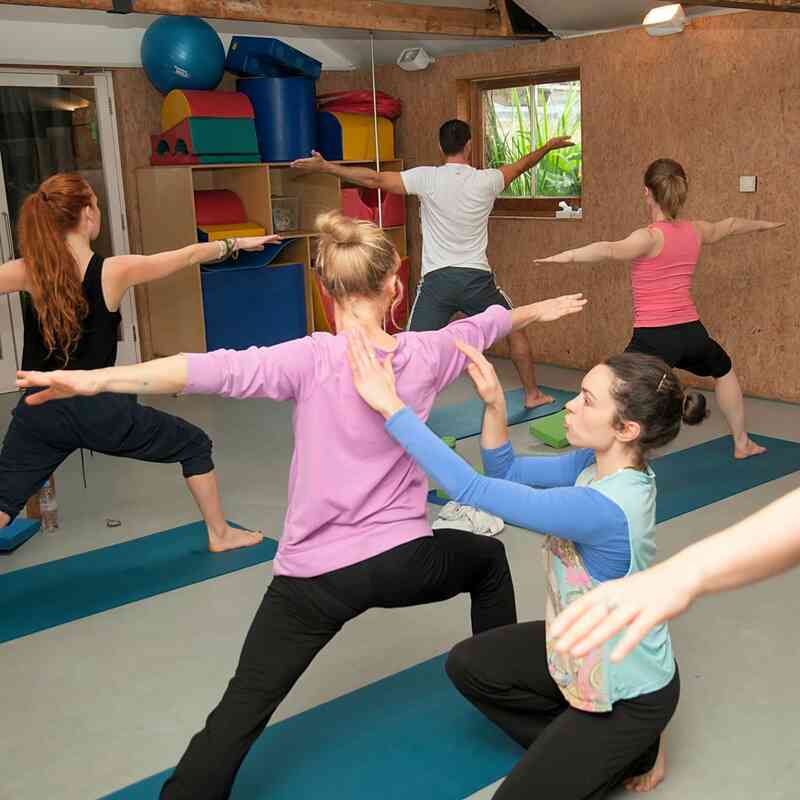 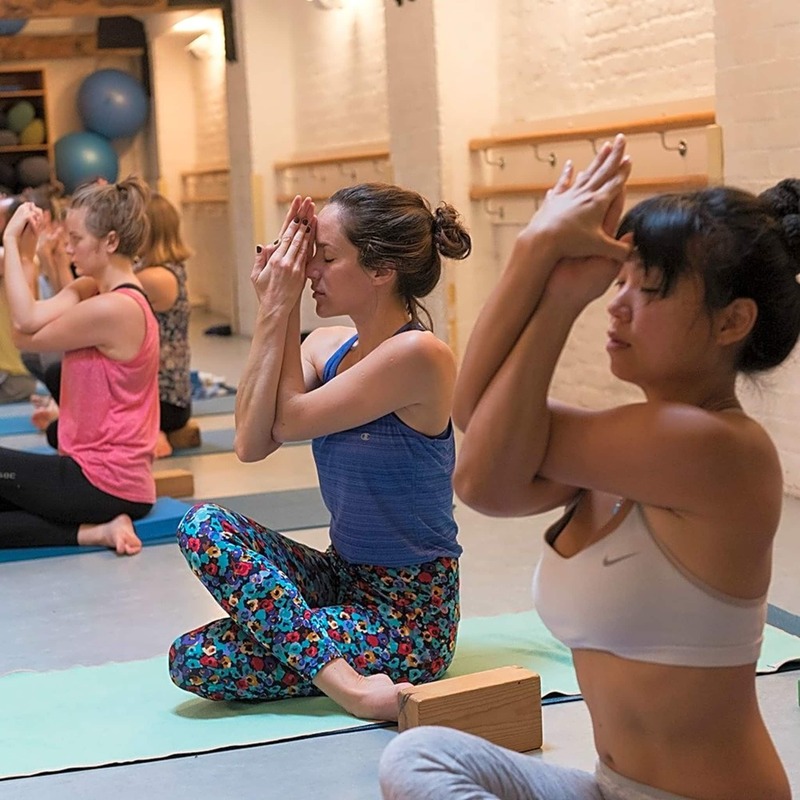 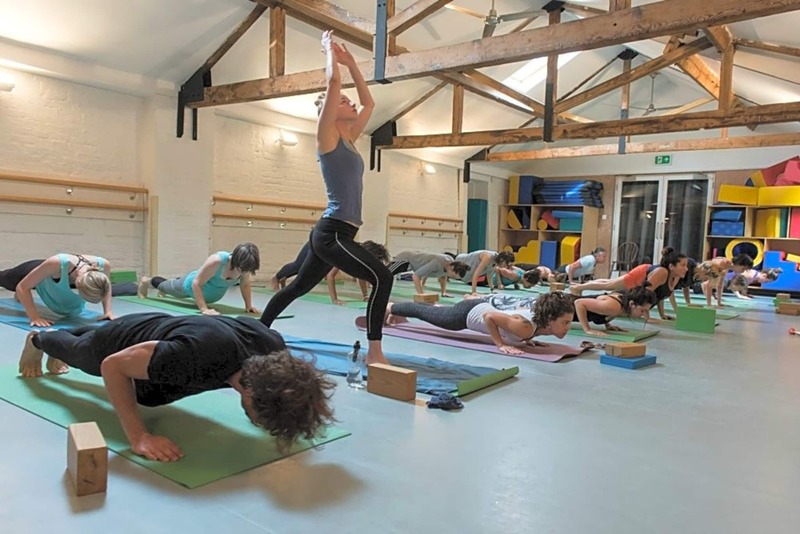 Yogahome offers 100 classes a week including Yoga, Pilates, Meditation, Kids Ballet and Tai Chi! 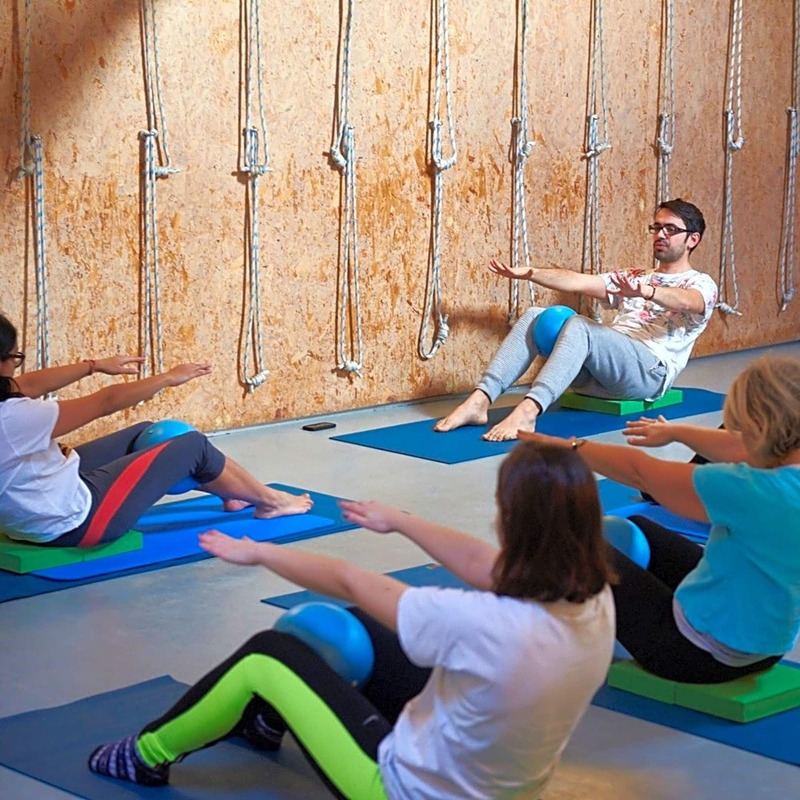 We also offer a variety of therapies and one-to-one sessions. 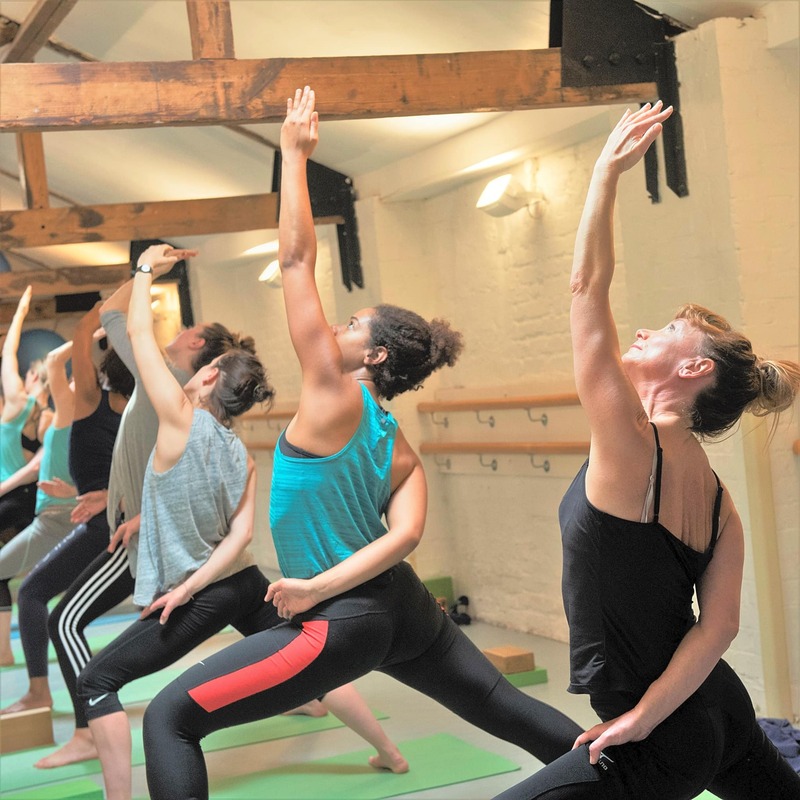 Founded in 1998, Yogahome is a friendly, relaxed centre where people can come and try something new or develop their practice further. 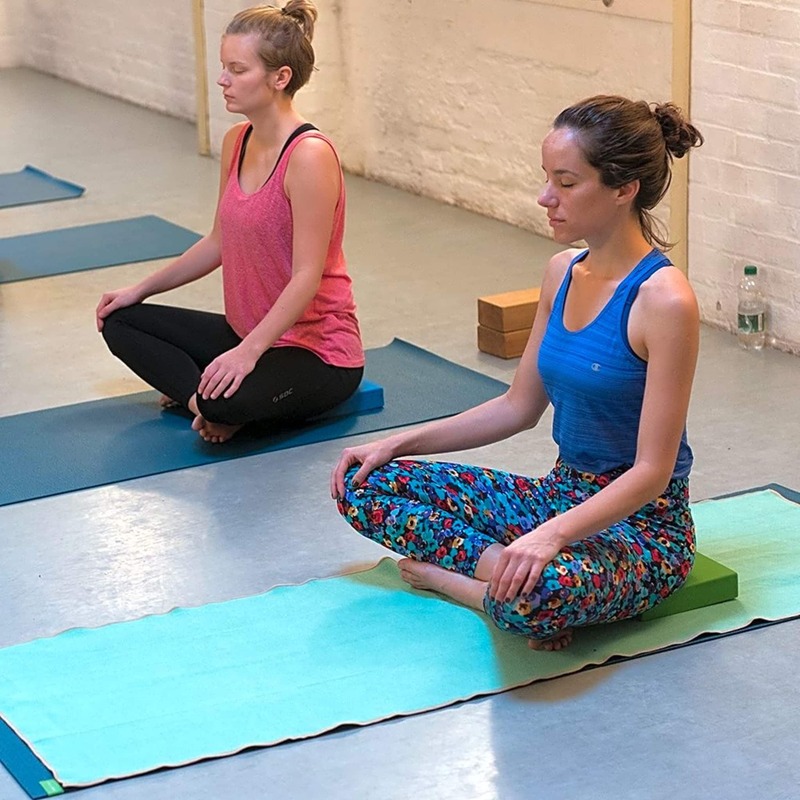 We are easily reached from Stoke Newington, Hackney, Dalston and Islington. 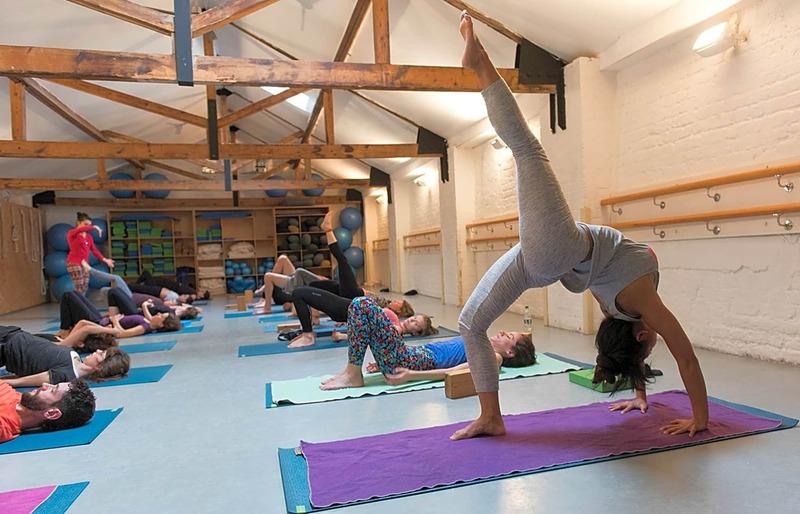 I really liked the class, was something different and it a cute studio.